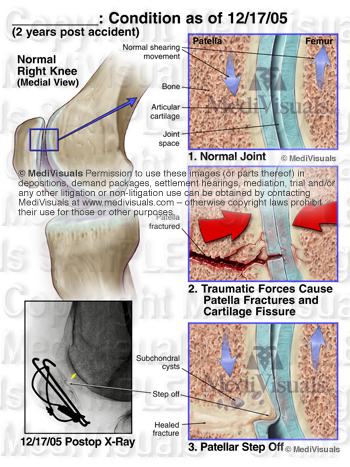 Several long term or permanent complications may result from a fracture injury. Traumatic arthritis may be one of the most common long term debilitating complications. (See the previously posted article "Breaking Down Traumatic Arthritis" for more information.) These complications may even require additional surgical procedures. Normally, fractures begin healing by forming a callus which is then replaced by bone. 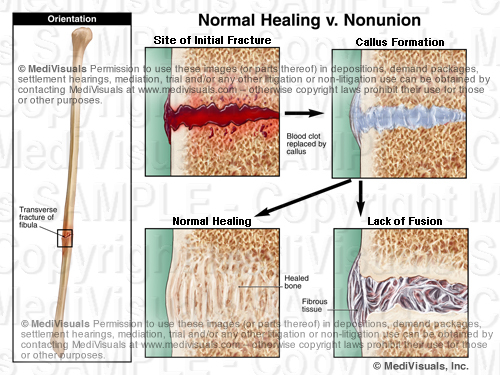 With a nonunion (see image below), the callus is replaced by fibrous tissue instead of by bone. This is a painful condition that is most frequently treated by surgery to remove the fibrous tissue, debride the surrounding bone and re-approximate the remaining fragments (sometimes with bone graft material and fixation devices). 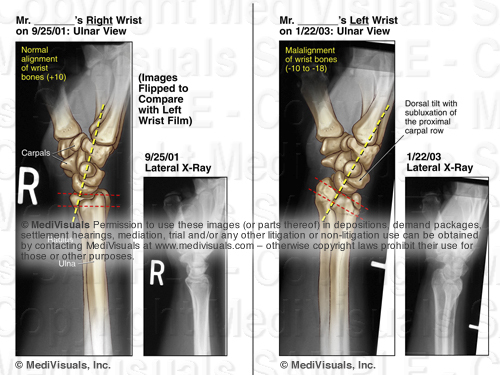 Malunion is another frequently occurring complication of fractures. With malunion, the bones heal, but they do so at an unusual angle that can effect range of motion and/or cause pain (see image below). Treatment typically involves refracturing or cutting the bones, realignment, and fixating them with hardware so that they heal in the correct position. Like all organ systems, bones require a blood supply. If the blood supply is disrupted, the bone can die and collapse. This condition is known as avascular necrosis. The scaphoid is a bone in the wrist that is frequently affected by avascular necrosis. 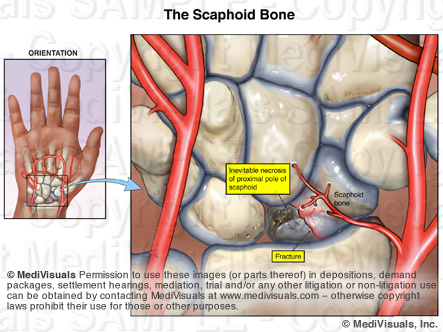 In the illustration below, a fracture is seen through the scaphoid and its blood supply. As a result, the small fractured fragment loses its blood supply and over time, becomes necrotic. Treatment would likely involve fusion of the wrist bones. Other bones that are particularly vulnerable to avascular necrosis include the femoral head (hip joint) and the talus (ankle joint). Ossification of the surrounding soft tissues is another complication of fractures.  This condition is referred to as “heterotopic ossification” and/or “myositis ossificans”. With this condition, the bone cells that form to heal the fracture extend out into the surrounding tissues (see image below) resulting in pain and decreased range of motion. Treatment involves surgery to excise the excessive bone growth. Have our experienced medical illustrators review your case and provide you with a complimentary proposal and quote for medical exhibits. Call 800-899-2153 or click HERE.